Scientists have found a way to turn microbes into tiny data recorders that could change the future of medicine. Researchers have just figured out a way to convert the bacterial immune system into the smallest data recorder in the world. It’s a massive technological breakthrough that could lead to major changes in the future of medicine. Researchers at Columbia University Medical Center were able to modify a laboratory strain of the microbe Escherichia coli, which enabled that microbe to record interactions with the environment and stamp at what time it happened. This means the microbe could be swallowed by a patient and then record changes in the digestive tract, which would be an incredible development in the medical community. Such technology could also be used for environmental sensing and studies of microbiology. The bacteria could monitor changes without disrupting its surroundings. 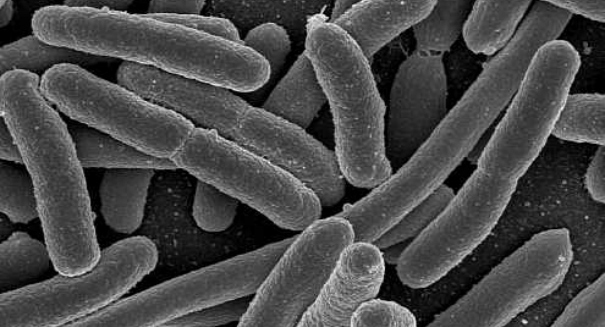 “Such bacteria, swallowed by a patient, might be able to record the changes they experience through the whole digestive tract, yielding an unprecedented view of previously inaccessible phenomena,” says Harris Wang, assistant professor in the Department of Pathology and Cell Biology and Systems Biology at CUMC and senior author.